How to Choose a Project Management Tool? It’s a fact that good communication within a company is essential. 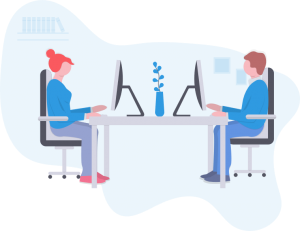 A lack of communication among executives and their employees or other services can create disagreement, disinterest, or dysfunction among the members of a project team. 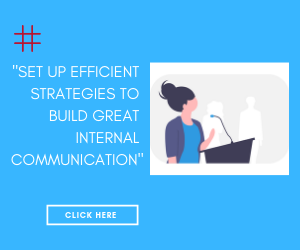 That’s why it is fundamental to set up efficient strategies to build great internal communication, no matter the size of your company or your project team. It is a key to a company’s success, and a real driver of growth. The tools that assist with the management of a project also significantly improve communication in the workplace. This is what we are going to bring to light in this article. Meeting the objectives of a project on time can sometimes seem tedious, but it is much easier if your team is welded together, following the same direction and using the right project management tools. In today’s software market, lots of managing tools are available. 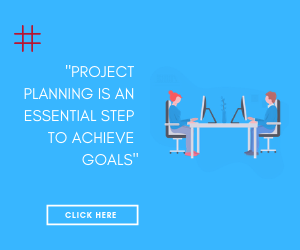 From Gantt charts, to project calendars, to even task managers—they help project managers move twoard the agreed-upon objectives, while informing people of the project’s progress. For instance, using a project calendar is really simple: you just have to create a table in order to manage the calendar. There are even practical templates for the planning process. 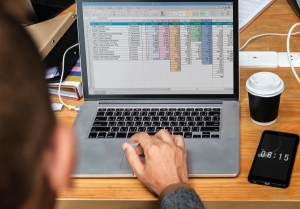 Everyone knows how to use a spreadsheet, so the best approach is to use an online spreadsheet to share all the information and the updates about the project effectively. 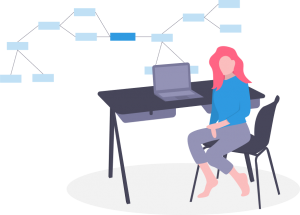 The Gantt chart is a tool that gives you a complete graphic view of the project and helps you keep an eye on the tasks in progress. Using these oversight methods makes it easier for a team to manage the myriad aspects of their project. Exactly which tasks have to be completed? When should each task be started? Which department or individual(s) will work with you? We will now go into more details about collaboration and teamwork. makes the team more productive and more efficient. 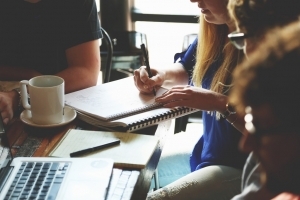 The follow-up of a project has to be collaborative: members must update their tasks regularly, so they must be well trained in the use of the tools. The tracking of your project is now easier. To achieve the agreed-upon goals, project planning is an essential step. If this phase is not properly implemented, it will probably affect the overall success of the project. Indeed, the purpose of planning is to organize the progress of each stage. Hence, it is fundamental to control delivery times. Choose a project planning software that will help you launch your project quickly and run it with ease. 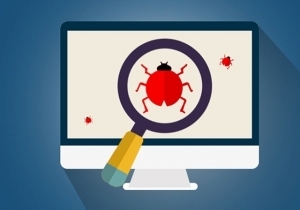 Some of the tools even offer predefined templates that greatly enhance team productivity. 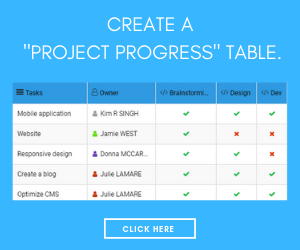 This Bug Tracker table from RowShare, ideal for small to medium sized companies, offers a simple solution to manage your bugs. This article will show you how RowShare and Excel complement each other. While RowShare excels at collaboration, Excel is the best at managing big volume of data.